It is conducted for the 6th year by research2guidance and intends to uncover the current status of and the most important trends in the mHealth ecosystem. There has been a lot of hype about the mHealth industry in recent years. 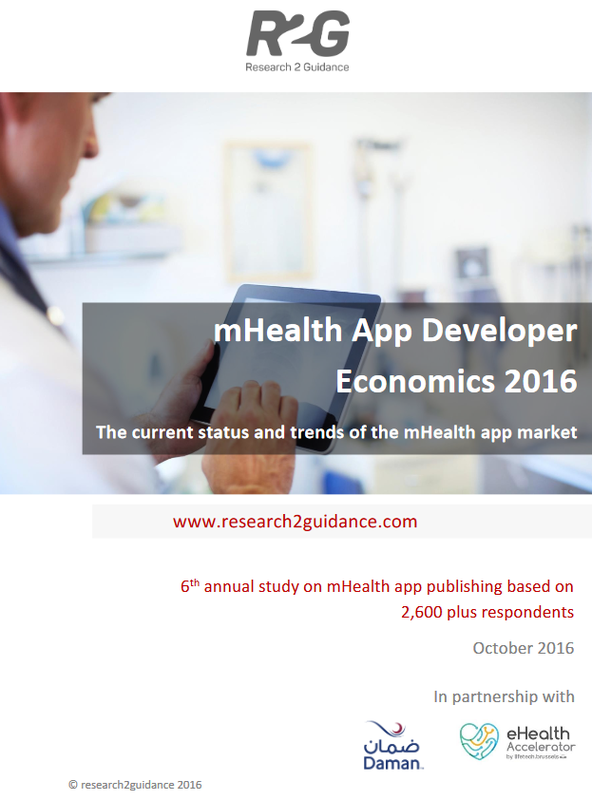 In turn, interest in the mHealth App Developer Economics Research Program has continued to strengthen amongst mHealth practitioners. This year more than 2,600 respondents from all over the world participated in the program´s online survey. Europe and North America continue to be the biggest contributors.